Kids and teens up to 17 years stay, play and eat free. For travel completed 03 Jan - 23 Dec 2019, flights sold seperately. 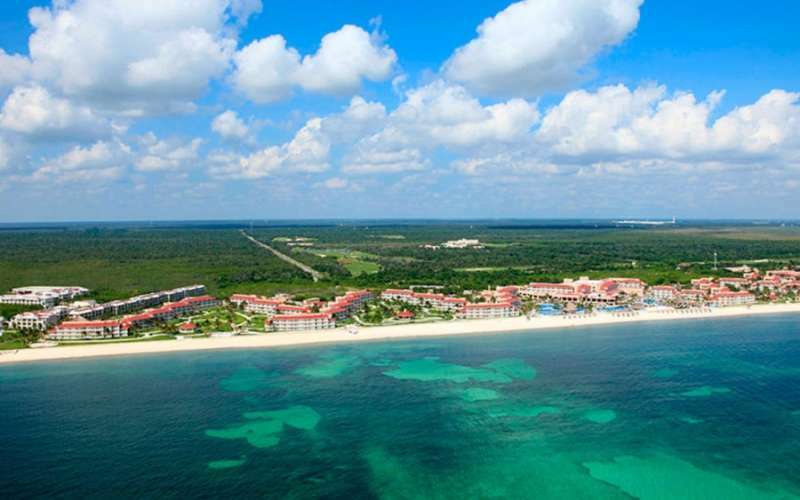 When staying at Moon Palace Cancun, Cozumel Palace or Moon Palace Jamaica. Terms and conditions apply. Valid for stays of 5 nights or more. Children & teens stay free when sharing with one full paying adult. Children & Teen = up to and including 17 years old. Valid for travel 03 Jan - 23 Dec 2019. Book by 23 Dec 2018.